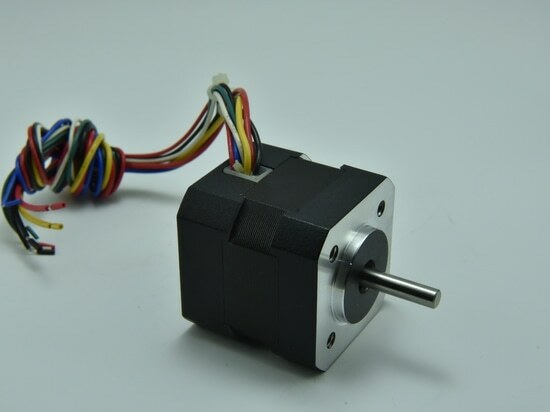 Motors may be customized with value added features including, but not limited to : gearboxed, encoders, shaft details, leadwire-connector assemblies, connection box, and more. All specification shown are typical at 20℃ unless otherwise noted. The motor rotation can rn clockwise or counterclockwise, depending on the commutation. 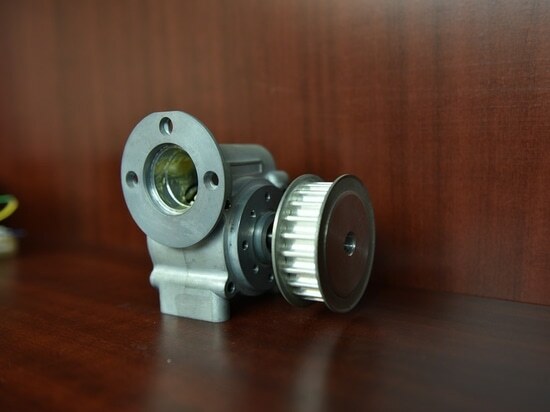 leads upon request; however, rated current and torque many be reduced. Standard angular accuracy is ±5%. Angular accuracy is defined as the deviation from a theoretical position, in percentage of one step , asfter any number of steps. The typical values of holding torque of the different models are indicated in the data charts. 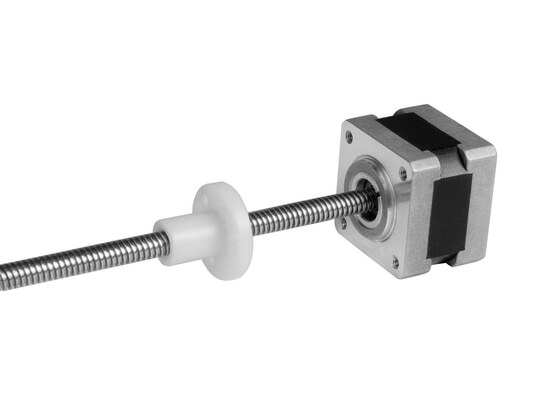 Holding torque is measured with two phased each supplied at the rated current. Stepper motors supplied with 8 leads provide maximum flexibility and allow the user to decide what connection method is most suitable for the application. 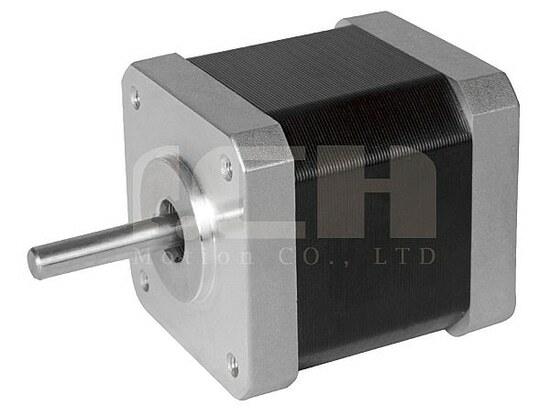 Some of the motor phase Characteristics are dependent on the connection method chosen for the windings. 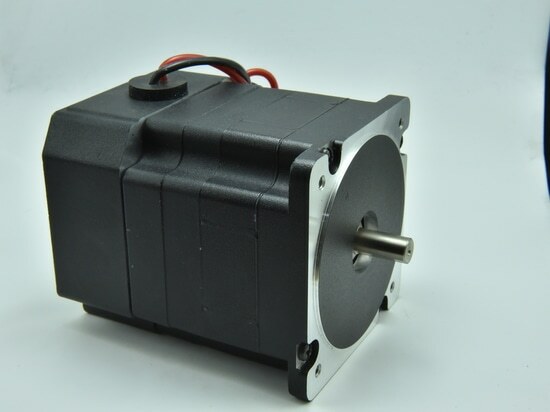 The values for current, resistance, and inductance shown in the data tables for 8 lead motors assume a unipolar connection and measure form the center tap to the end of one winding. To determine the phase characteristics for other connection methods, multiply the given unipolar ratings by the conversion factors listed in the cart below that correspond to chosed connection method.